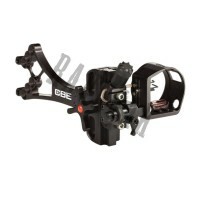 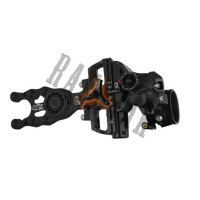 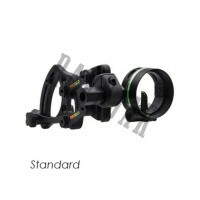 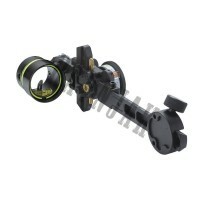 Hunting style sight from Axcel. 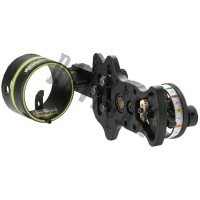 Hunting style sight from Axcel. 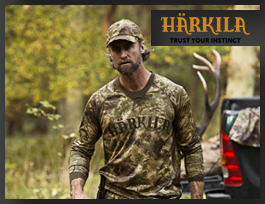 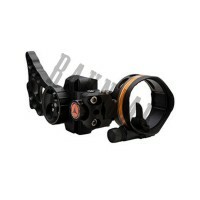 Hunting style sight from HHA Sports. 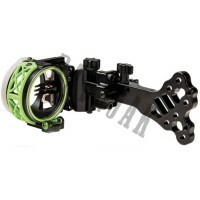 Hunting style sight from HHA Sports. 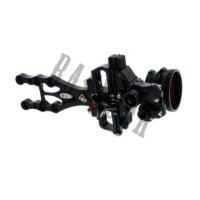 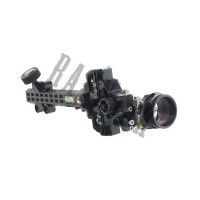 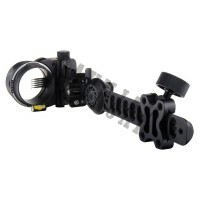 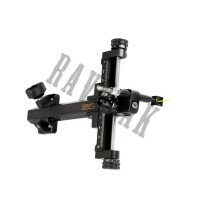 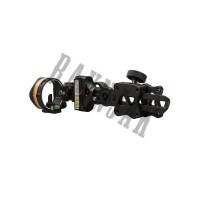 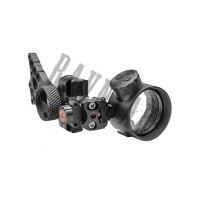 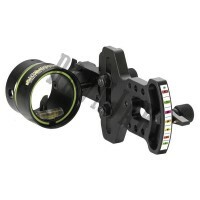 Hunting slider sight from Spot-Hogg. 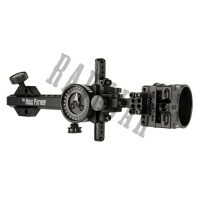 Hunting slider sight from Spot-Hogg.